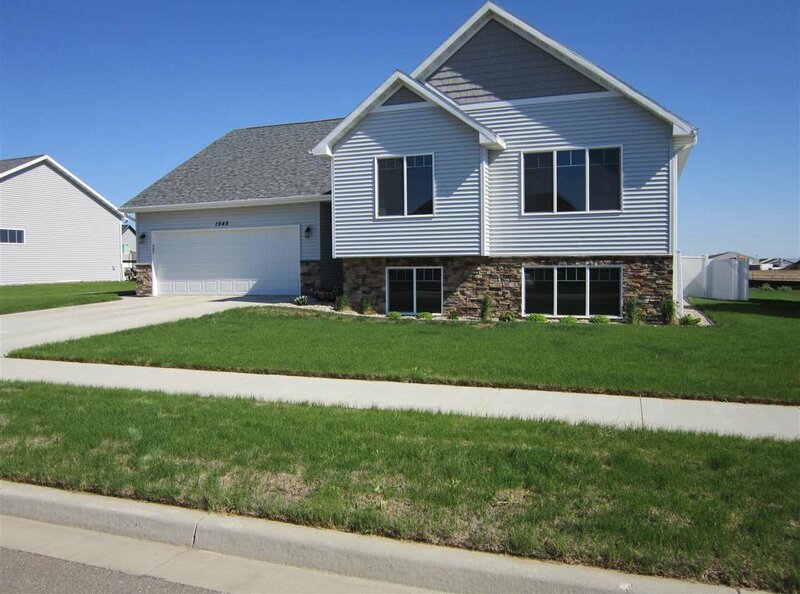 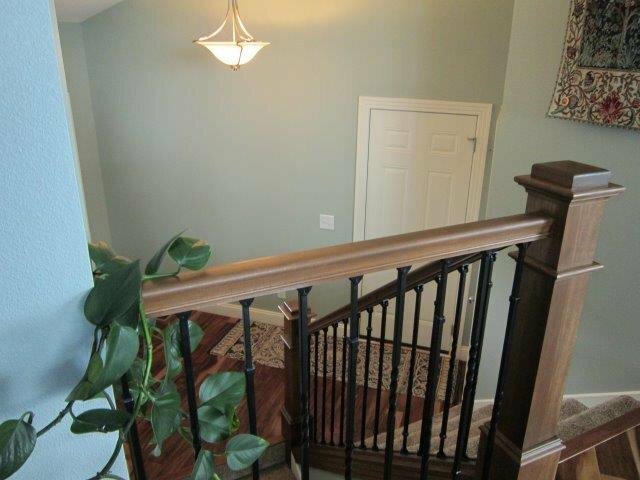 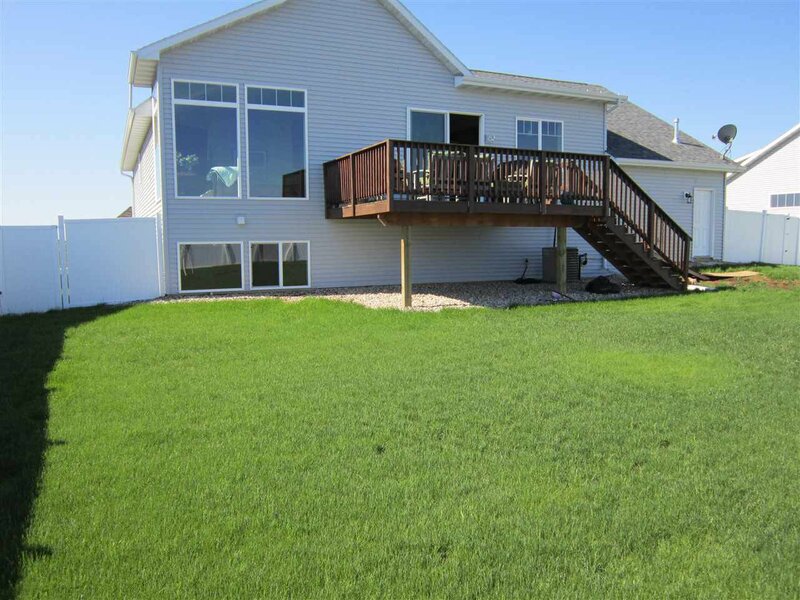 Stunning split foyer 4 bedroom, 3 bath, 3 stall heated garage home in the Bluffs Addition. 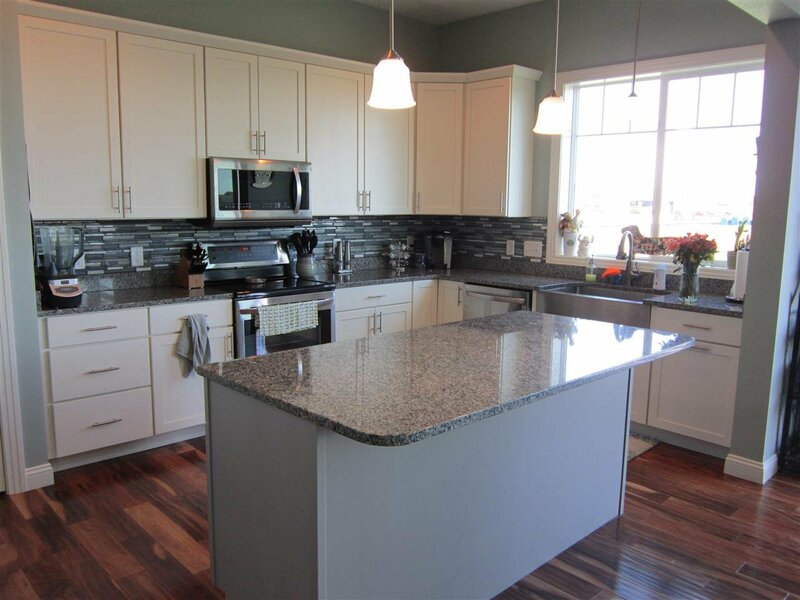 Modern open kitchen boasts upgraded appliances, soft close drawers & doors with organizers & pullouts, granite countertops and a large farmhouse sink. 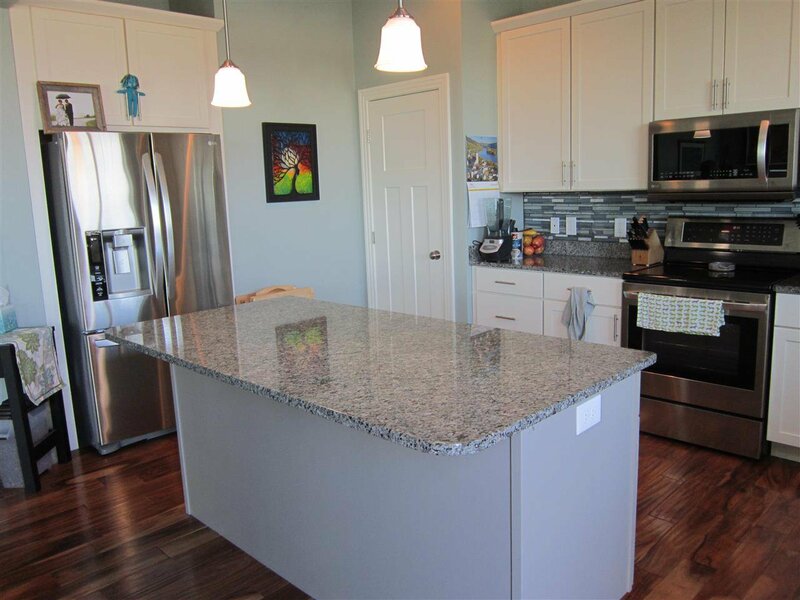 The kitchen is open to the dining & living room with beautiful hardwood floors & eye-catching floor to ceiling windows along with patio door leading to a large deck. 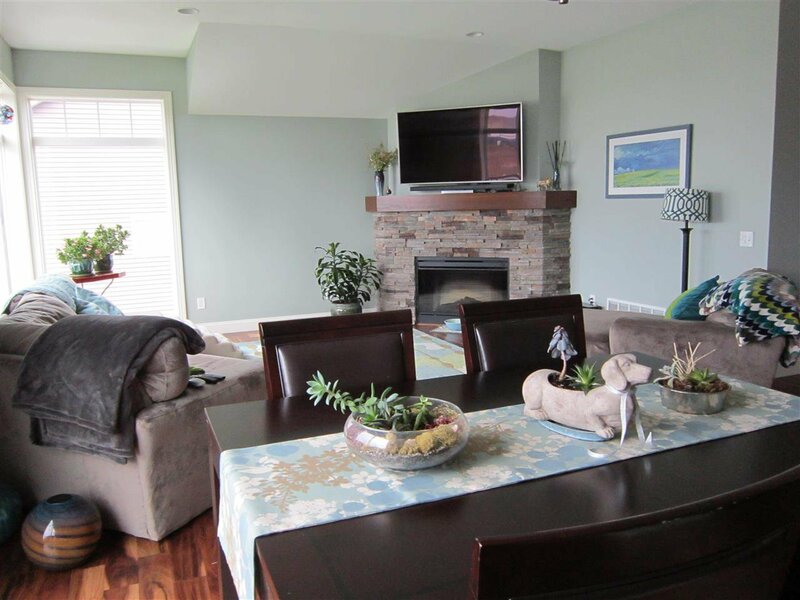 The living room also has a gorgeous fireplace faced with stunning rock faÃƒÂ§ade. 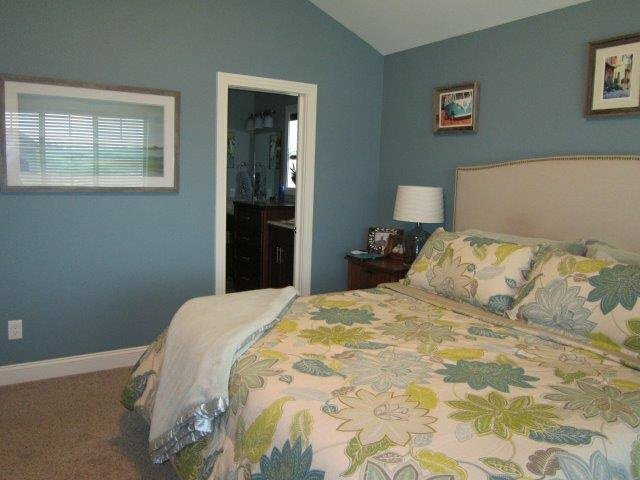 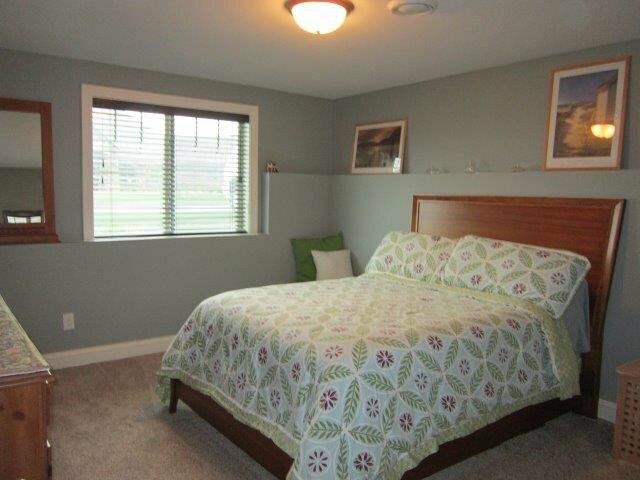 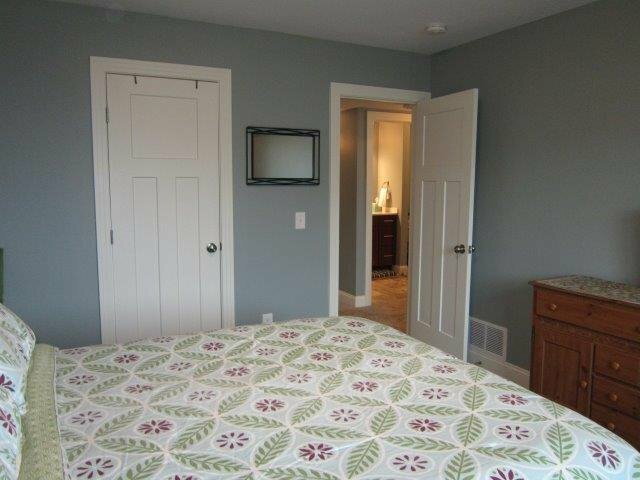 The master bedroom is large enough to accommodate a king size bed and several pieces of furniture. 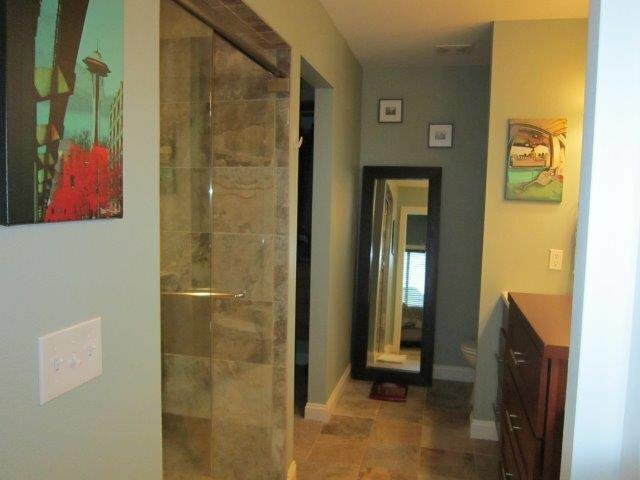 The master bathroom has dual sinks and a walk-in tiled shower with a glass door. 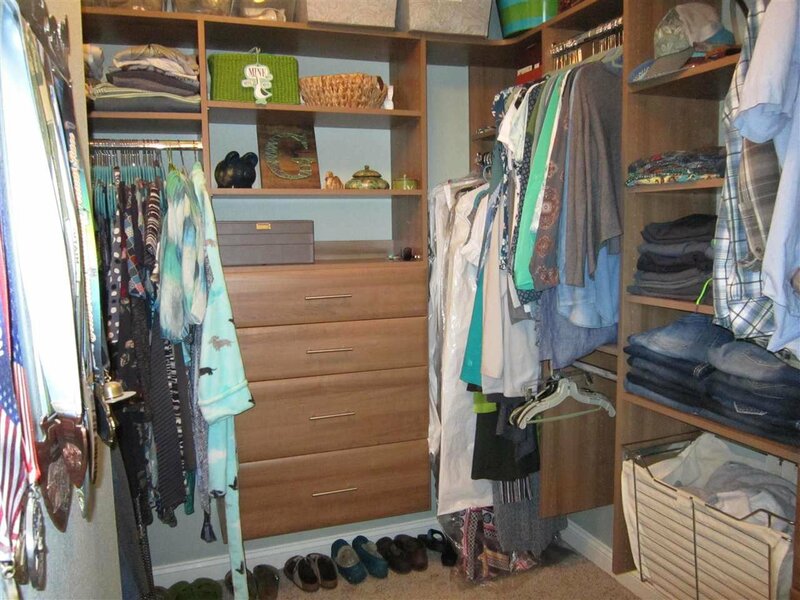 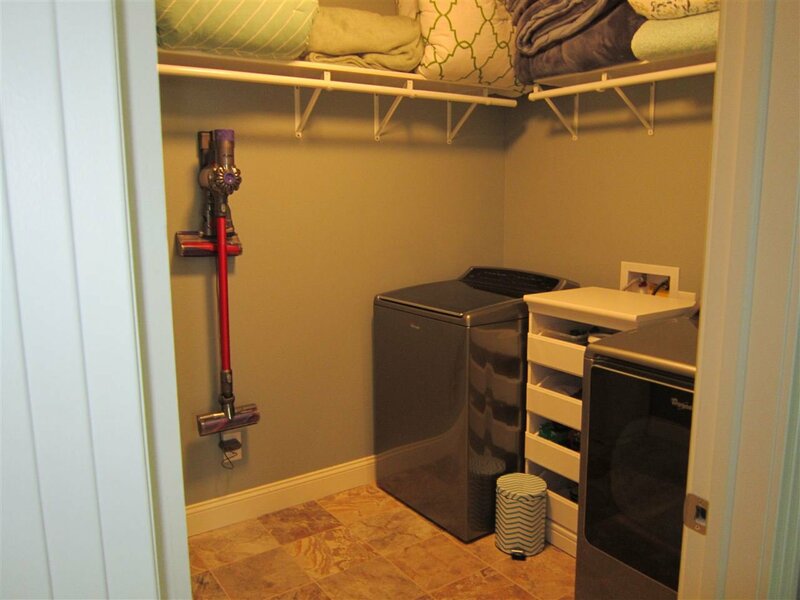 There is a large custom walk-in closet designed by Organized Spaces. 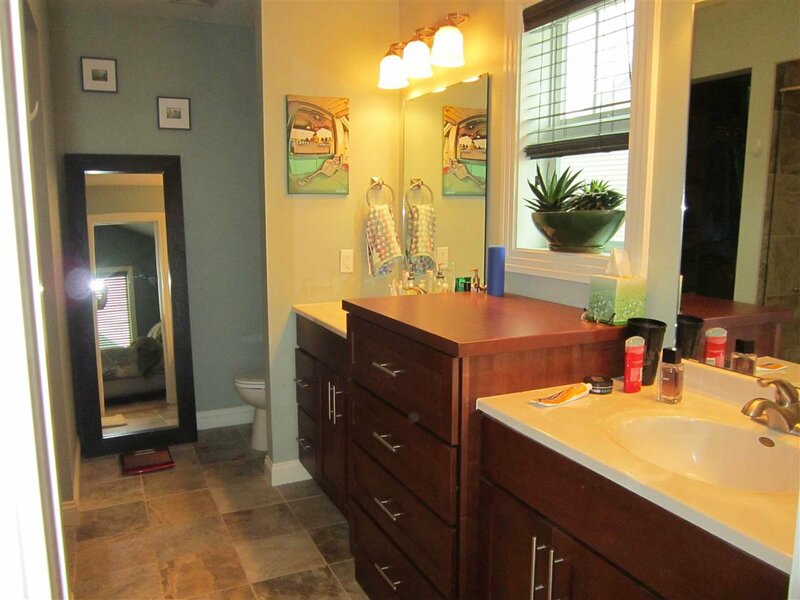 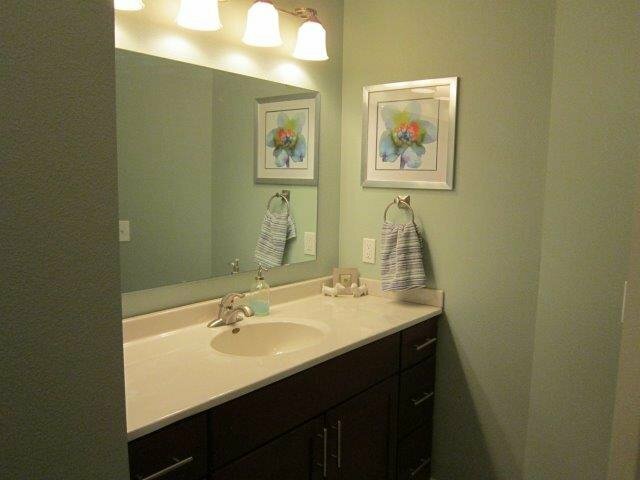 The main floor bathroom has a customized vanity & tiled floor. 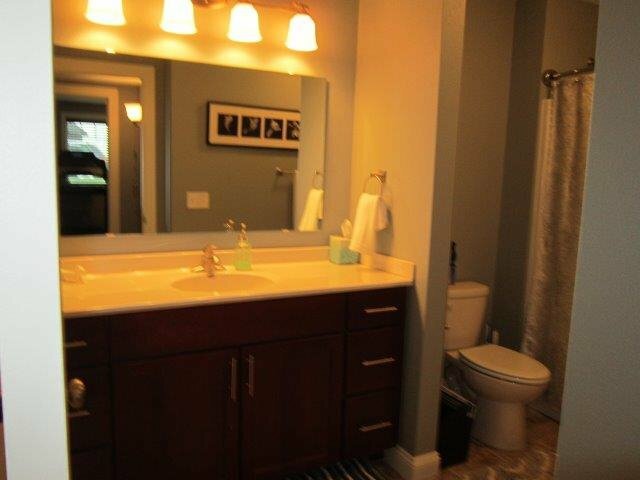 This home has a fully finished daylight basement, another full bathroom with customized vanity & tiled floor and two bedrooms each with a walk-in closet. 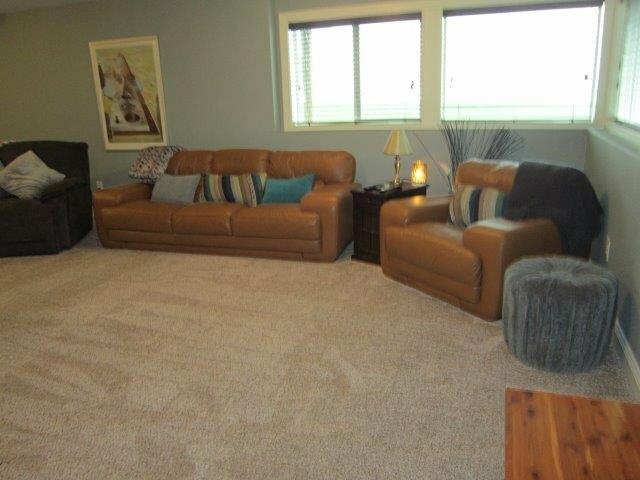 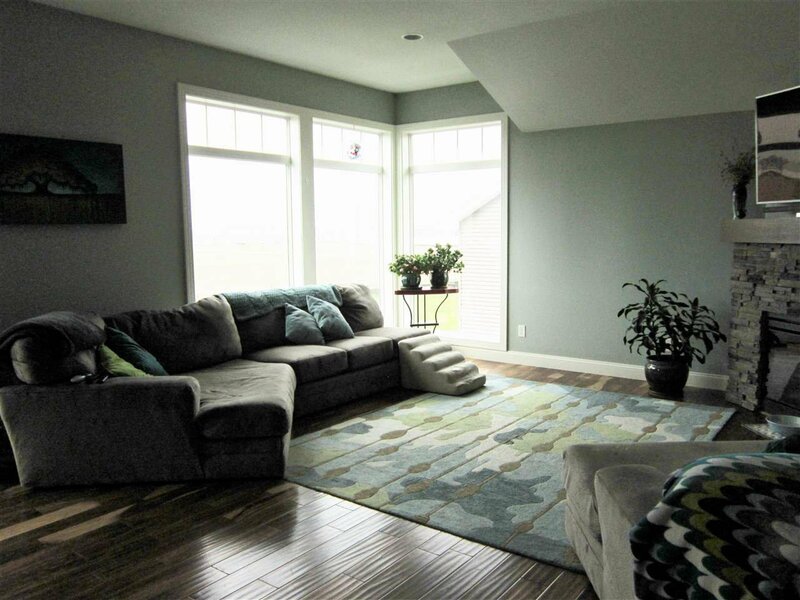 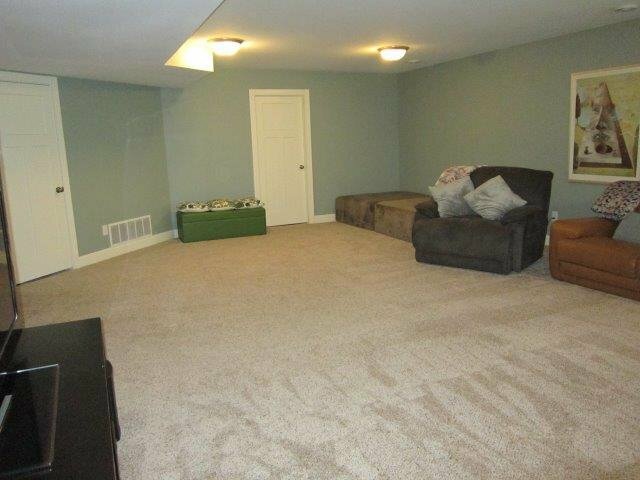 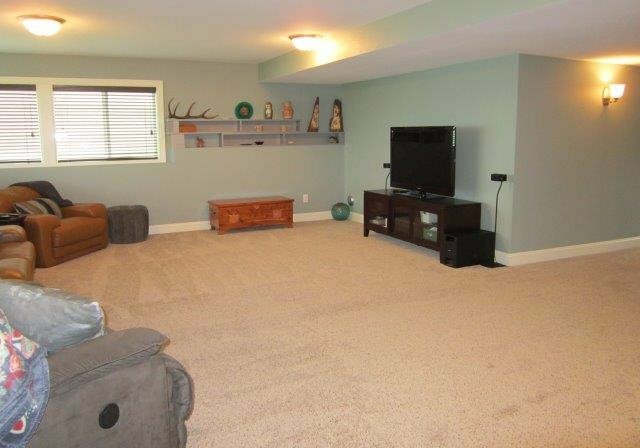 The huge family room in the basement is perfect for family fun or entertaining along with the rest of the home. 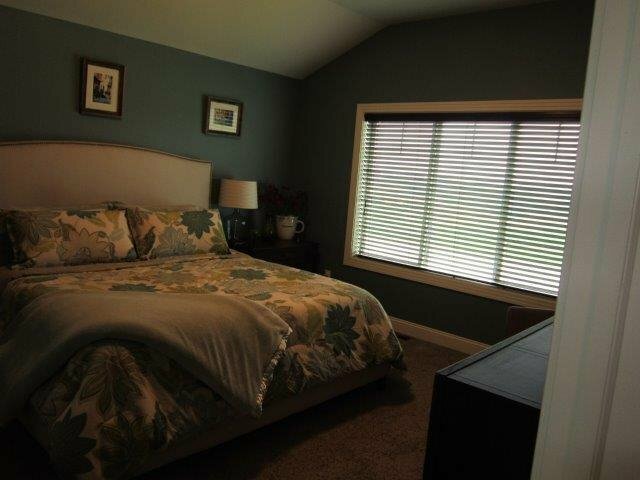 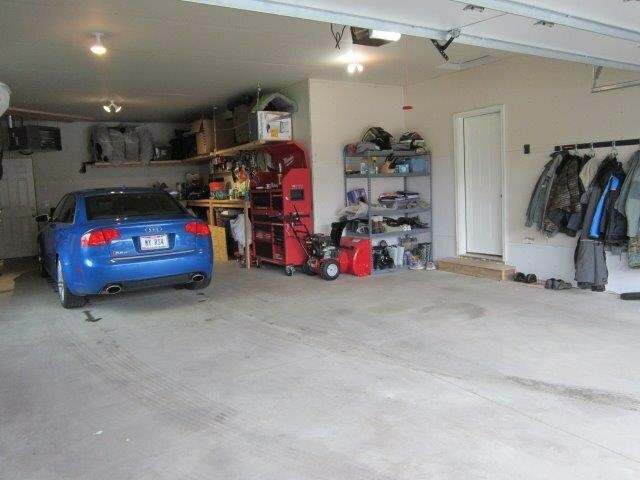 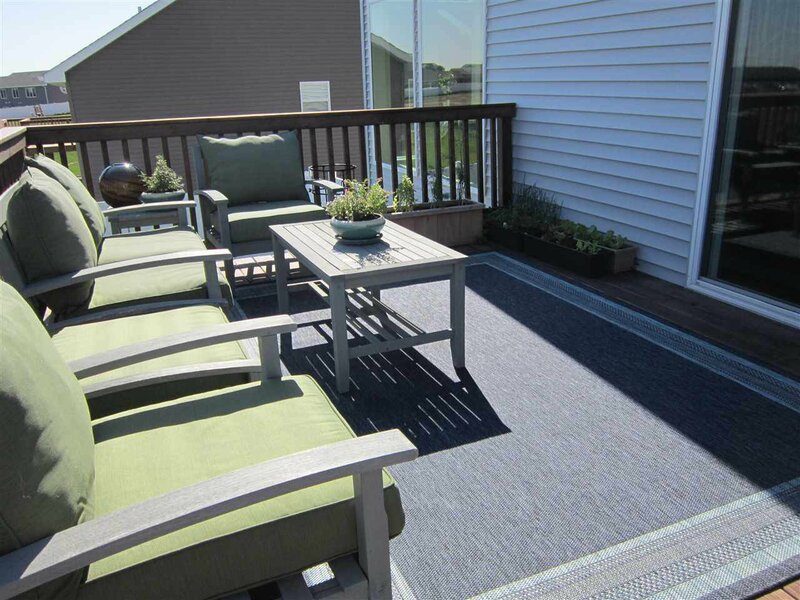 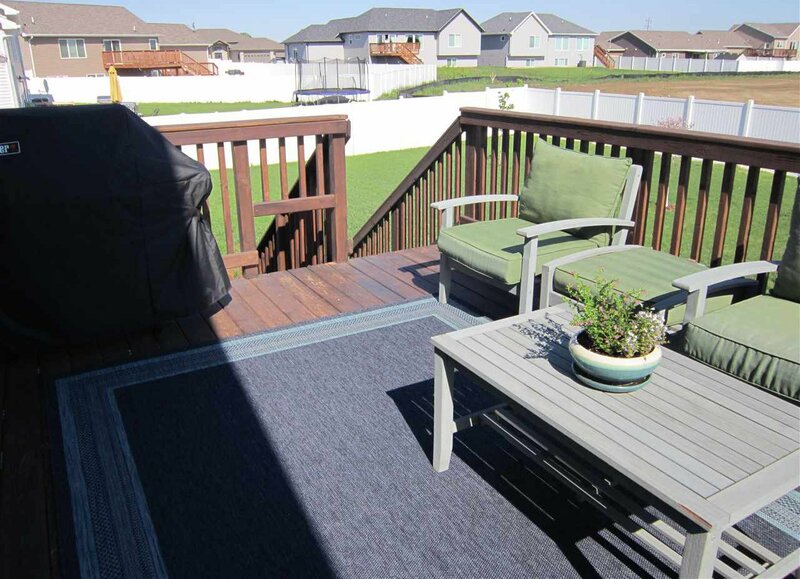 This home offers a lot of room for storage, real wood blinds and new humidifier system for the heating & cooling system. 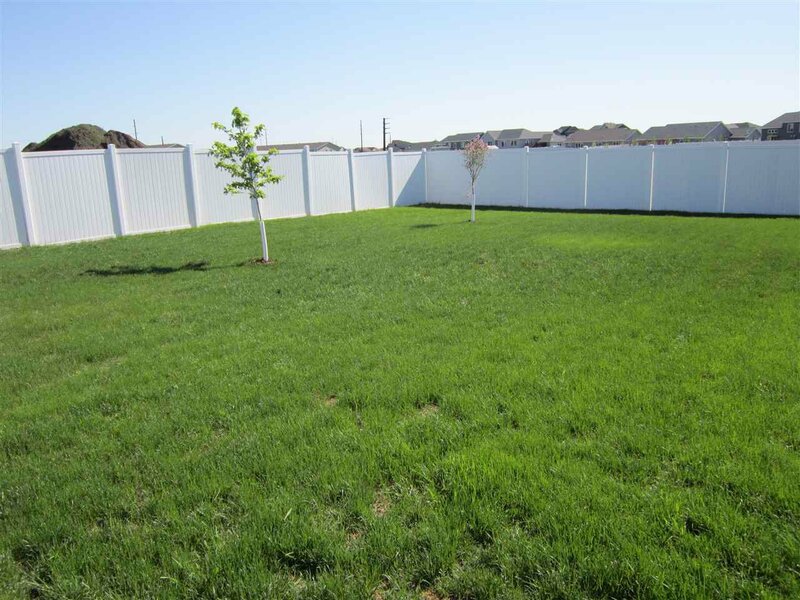 All of this sits on a large lot which has been landscaped with trees, edging, sprinklers and a maintenance free fence, located in a gorgeous new neighborhood across the street from the new country club & Elevation Restaurant.